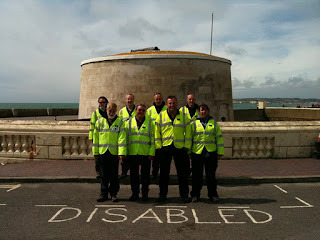 Not Even Bleeding: Sussex Search and Rescue (SusSAR) – A personal view. Sussex Search and Rescue (SusSAR) – A personal view. I expressed this thought to Mrs. W as we started shopping and she said "Well why don't you go and ask what its all about" I'm pretty sure she's regretted saying that ever since..... 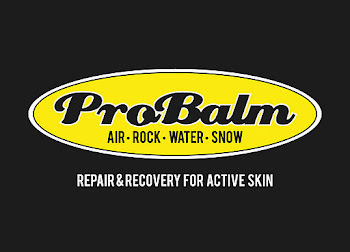 I went back and spoke to one of the chaps who did a damn fine job of persuading me that getting up at two in the morning to go and bash about in the woods in the rain was fun and off I went with a leaflet and the web address in my pocket. At home I did a little more research and it turns out that the majority of counties in the UK have a search and rescue team of some sort whether it be a Mountain Rescue team or as in the case of Sussex and many others a Lowland team. 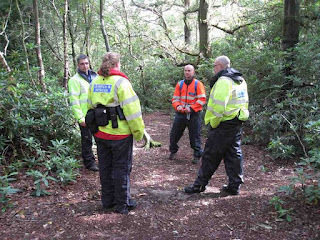 The Lowland teams are governed by an organization called ALSAR (Association of Lowland Search and Rescue) and they in turn by the UKSAR Group chaired by the department of transport which includes all the recognised search and rescue practitioners, Police, Military and Volunteer. (Can anyone call themselves a Search and Rescue team? Yes, they can, however will anyone use them? Probably not.) These volunteer teams are set up in conjunction with the local Constabulary and can only be called out by them, other teams have evolved out of different backgrounds, SEBEV (South East Berkshire Emergency Volunteers) have grown from what was a Cold War organisation, the original purpose of which was to provide aid in the event of a Soviet attack, hence their headquarters is in a fallout shelter, with the diminishing of that particular threat they have diversified into Search and Rescue. 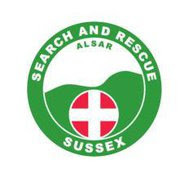 SusSAR were formed in 2002, others, like Surrey Search and Rescue (SurSAR) are more recent additions to the SAR family having only formed in 2010. "So what?" you might think, "surely the infra-red camera on the police helicopter can see through trees?" Well, yes it can but it relies on the thing it's looking for being hotter than the surrounding stuff, which is fine when the thing you're looking for is a hot, sweaty criminal who is legging it from the old bill, but when the object of the search is a sixty year old grandmother who went out for a windy walk on the downs six hours ago and hasn't come home for tea then there's a fair chance that her external body temperature is pretty close to the ambient temperature of her surroundings and to search for her you going to need people, as many as you can get and they are going to need to know what they are doing when it comes to searching, and that means training. Ah yes, the walking in a line with sticks thing, that’s all well and good if you’re looking for the carving knife that Mrs. X used to dispatch the dastardly Mr. Y who I’m sure was very deserving of her ministrations but if its that bloke who went out ten hours ago on his mountain bike and hasn’t come back for breakfast that you’re searching for, then its about as much use as a chocolate teapot. Mainly because it isn’t quick enough but also it just doesn’t cover enough ground. As I have since found out on various training evenings and weekends, the science of search is mind-boggling and relies, rather coldly, on statistics and the acceptance that we simply aren’t going to find everyone we go out looking for. However the tactics and skills we are taught and use give us the best probability of finding the majority of missing persons, or in SAR parlance Mispers. So you wont see us marching in lines across fields. If you do see us, you’ll see us in teams of four moving quickly across the landscape, searching sectors that have been set out by our search controllers working with Police Search Advisors taking into account the statistics gathered over years of searches and the landscape we’re in. You may see us working with other teams (Lowland Search Dogs - Sussex, SurSAR, Hantsar) as we all help each other and train together. We’re able to do this successfully because we’re all trained to the same syllabus. So, who are SusSAR? Well, we are from all walks of life, everyone from students to the retired, teachers to engineers, cops to farm secretaries. We have one thing in common, we’re volunteers. Why, you may ask, do we volunteer to get woken in the middle of the night, don rustly nylon clothing, drive half way across the county and tramp around in the woods for hours? 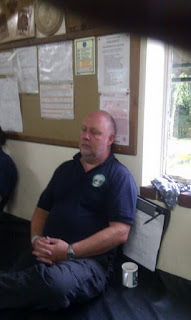 A couple of reasons – there’s the stock answer – “Because I want to help and give something back to the community” – then there’s the answer I gave when asked why at the new starters evening – “Cos it’s a great excuse to buy Gucci outdoor kit”. There are those that join for the perceived glory, they don’t last long, and there are those that see it as a different hobby. No matter what the reason for joining, we all learn very quickly that what SusSAR do is bloody hard work. 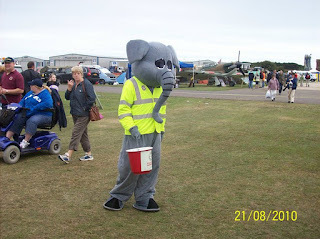 Not only are we committing ourselves to the hours of searching, there is also the fundraising aspect. SusSAR is entirely funded by donations; we receive no central funding whatsoever. 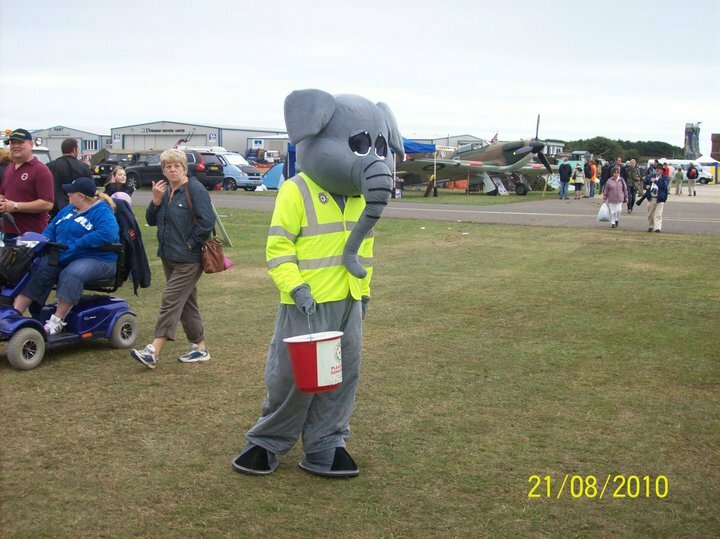 Consequently many of our Saturdays are given up to standing outside supermarkets with collecting tins, of acting as marshals for events where the organisers then make a donation, or standing on stalls at country fairs to raise awareness of the team. It costs about £12000 a year to keep the team on the road, everything from fuel for our search support vehicle to uniform for the troops. When I joined I didn’t know what to expect, there was a great deal of stress put on fitting in with the team, which I found a little overpowering to start with, I soon came to realise the importance of teamwork when its pitch dark and you’re in the middle of nowhere 60 miles from home. Now nearly two years down the line I’m proud to say that I’m a fully operational member of the team, I’ve made good friends and intend to carry on learning, I’m doing a mountain bike searching course in a few weeks time and searching. We SAR types have a saying “The Misper comes first.” That is the ethos that runs through everything we do, our training, the decisions (sometimes difficult) that we make, the fundraising we do and the lives we lead. Can you do anything to help? Yes is the simple answer. 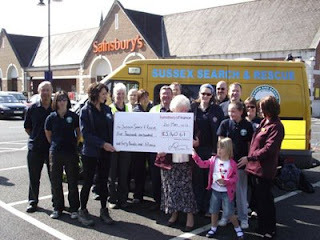 You can join up – click here for a list of lowland teams, or here for a list of Mountain teams, if you ever see us standing outside your local supermarket with a collecting tin drop a quid in the pot or you could undertake a sponsored event for us, a friend of SusSAR has just run the Barns Green Half Marathon on our behalf and we have two fabulous ladies running the Brighton Marathon for us next April, if you have any ideas, get in touch through our website.